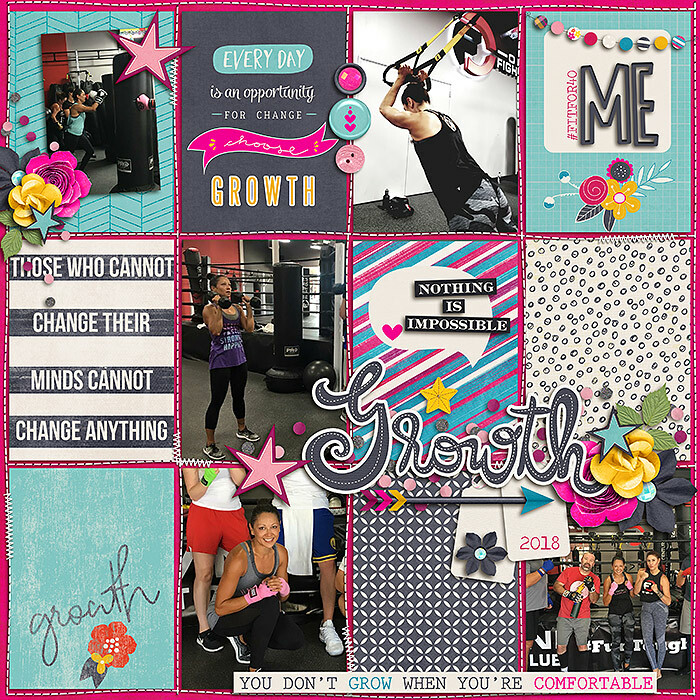 Having a growth mindset means seeing your challenges as life experiences meant to move you forward, as well as investing time and energy in yourself. 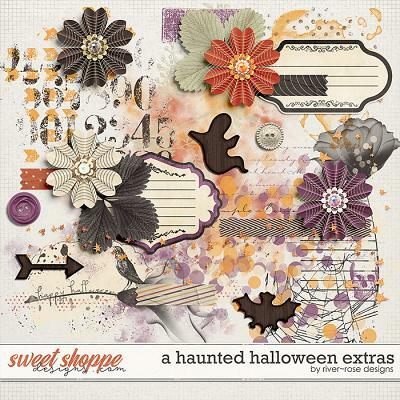 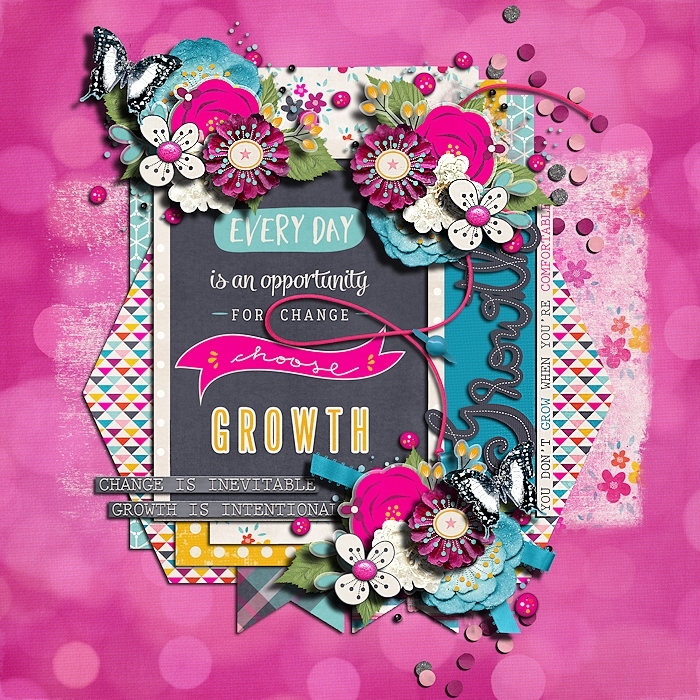 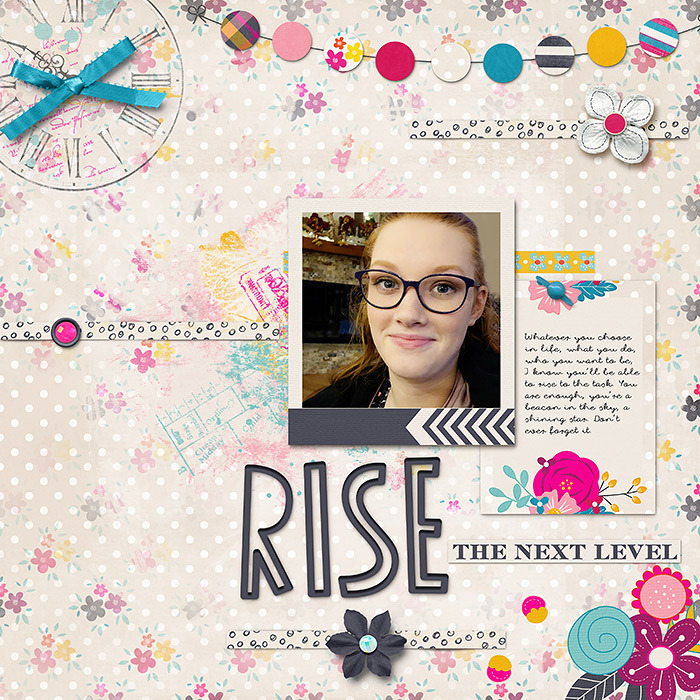 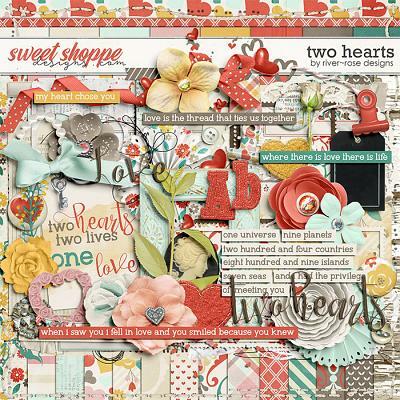 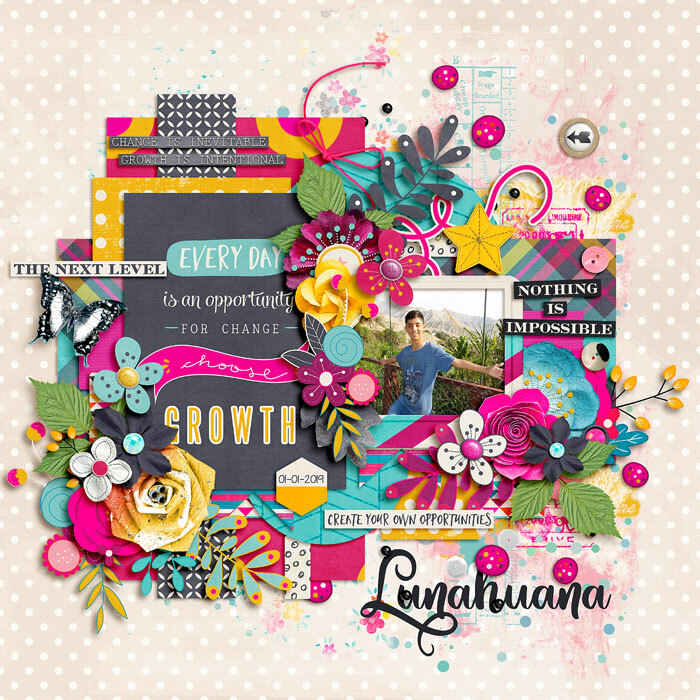 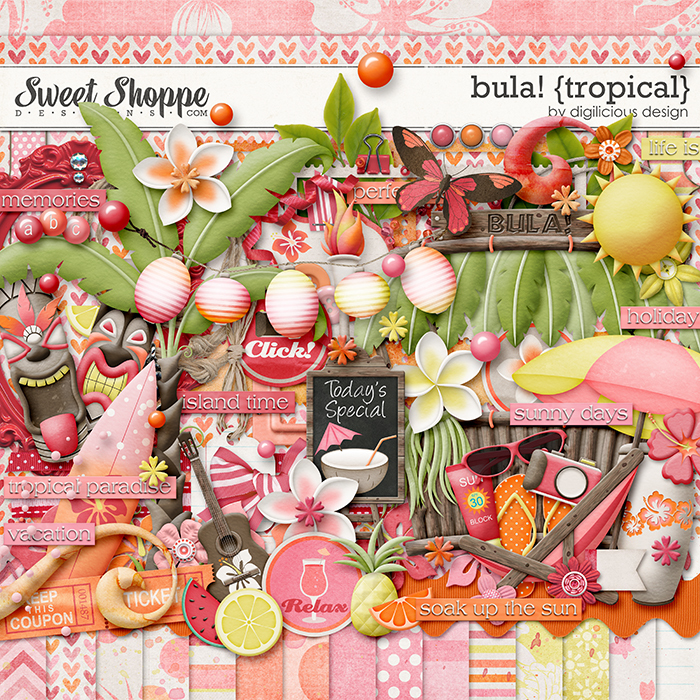 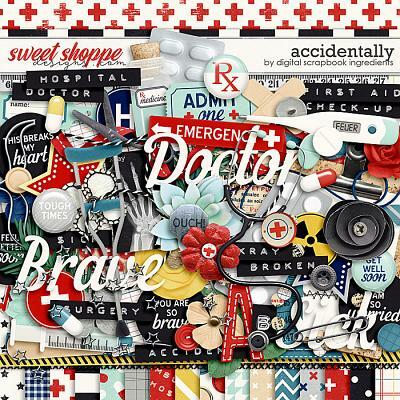 Growth by Red Ivy Design and River Rose Designs is a digital scrapbooking pack that is perfect for documenting your journey. 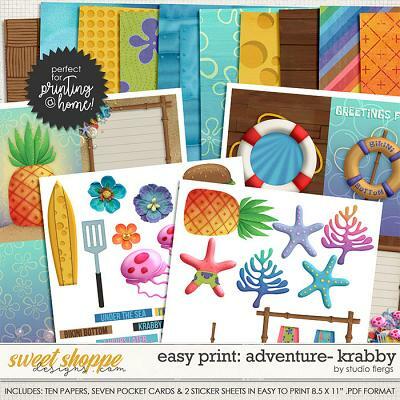 It includes 12 cards size 3"x4", saved as individual JPEGs. 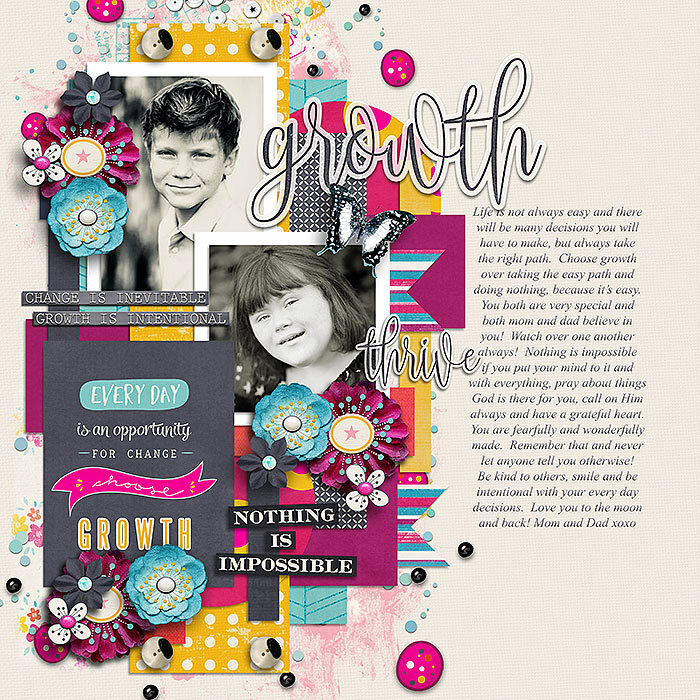 Please note that sample layouts may include items such as templates or fonts that do not come with this pack, as well as elements from the coordinating bundle.